When it comes to selling investments, the old saying goes; BUY LOW, SELL HIGH! Tax loss selling is one of the very few reasons you may consider actually selling low. What defines a successful retirement? How do you measure it? Investors are confused about what investments should be in their portfolios. In fact they are confused about what they have in their portfolios. Going, going, gone are the days when we are forced into retirement because we hit a certain age. And boomers are redefining what that "R" word means to them. Retirement isn't about hitting a certain age or completely quitting what you have been doing. It may involve work, albeit perhaps on different terms or in a different field. It may mean adjusting that planned retirement date. There’s no shame in that. Late savers especially may need to consider what a difference an extra year of work can make in their lives. 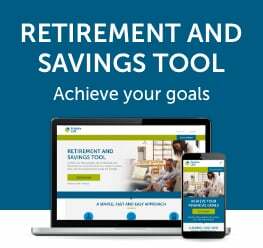 When do people retire and why? There is no normal retirement date anymore. There is no hard-fast retirement date everyone has to hit. The answer to the question; "when will you retire?" is becoming a very individual decision, and one you need to plan for and periodically stress test to make sure it's still going to work for you. Here's what we do know. 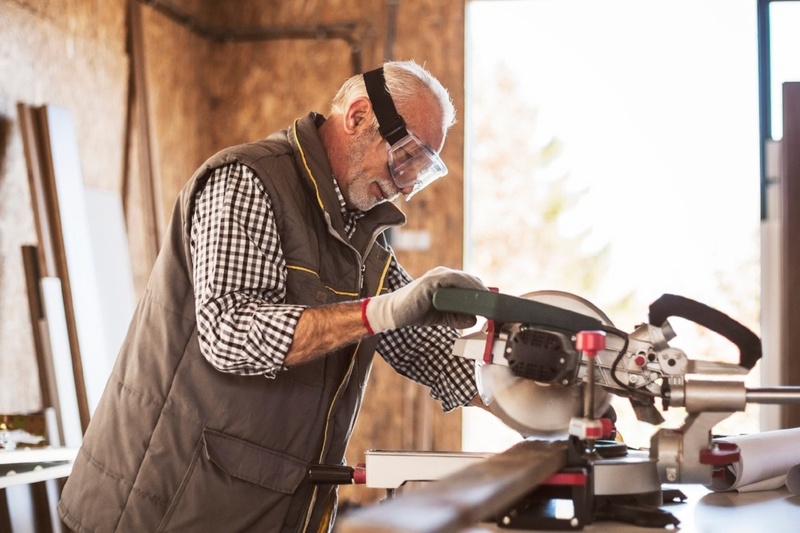 Retired boomers age 50+ identified their top three retirement realities in an updated survey on Retirement Myths and Realities completed in 2015 by Royal Bank of Canada. The top three realities appear to fly in the face of commonly held perceptions and the feelings held by those younger than these boomers. In my last post, I shared the issue of naming an adult, independent child as a beneficiary of a registered retirement plan, (either a Registered Retirement Savings Plan or a Registered Retirement Income Fund (income version). (see Registered Retirement Plans with Named Beneficiaries: Unintended Consequences ) You may wish to avoid paying probate and estate costs on your plan. You may want to make the transfer as seamless and efficiently as possible. You may want to leave someone something extra. One issue is that the person receiving the money usually pays no tax. The estate usually pays the tax. The Canada Revenue Agency first looks to the estate to pay any income taxes owing. 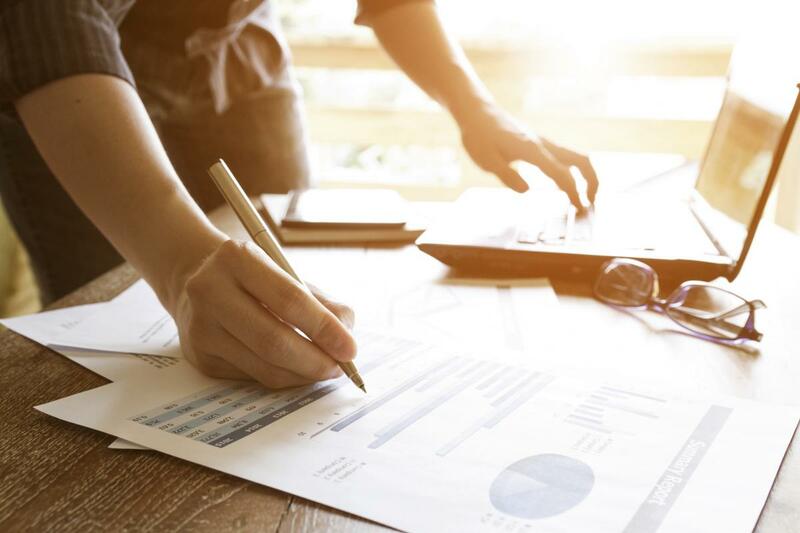 Only when there are insufficient monies in the estate, does the Canada Revenue Agency assess the beneficiary of the registered retirement plan for any balance owing. That means the beneficiaries in the will shoulder the tax bill. Is that the intention? Let’s say you’re single, divorced or widowed. You have saved up some money for retirement. Perhaps you are already retired and are taking out an income from your registered plan. You may not get to spend all of your savings during your lifetime. Where does the balance go?